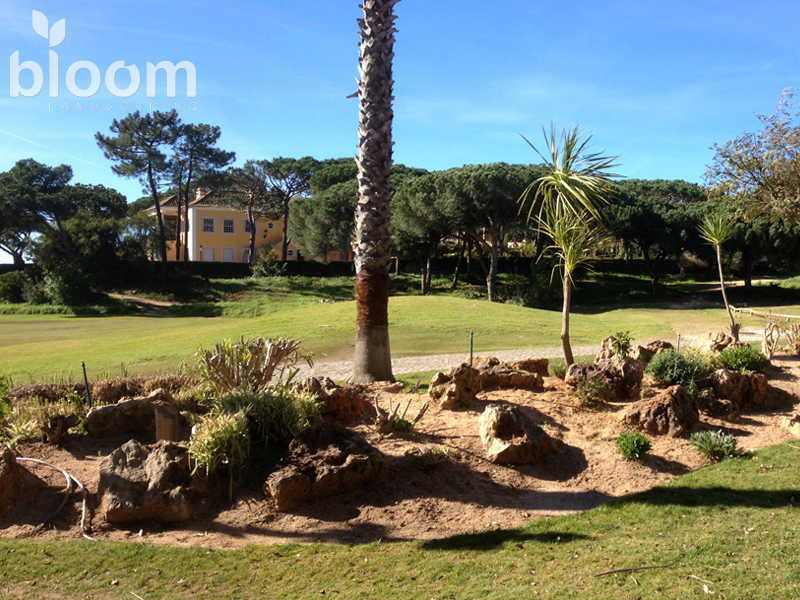 The initial landscaping project and his presentation determine the future of the project. For Bloom Landscaping, it comes to be almost or more important than implementation. Years of experience determine that a good, well-grounded and thoughtful plan tailored for the features of the location where it will be implemented is essential to convey the vision of its professionals. Bloom Landscaping already has a vast list of concluded projects. Every project is conducted with highest levels of rigor, attention to detail that reflects the final results. The company is proud of its work and considers of great importance to present it personally to its new customers. Bloom Landscaping invites you to see some of their projects in the portfolio. 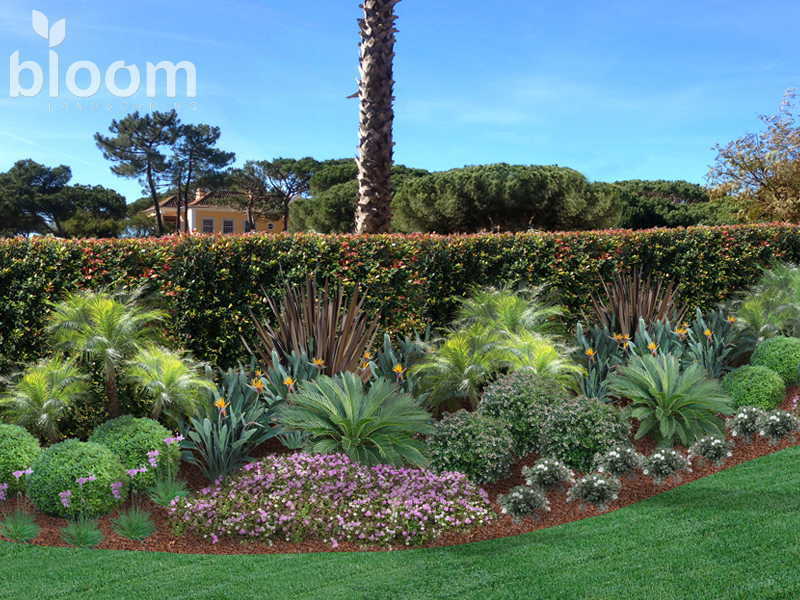 For Bloom Landscaping each garden is preserved in a unique, exclusive and personalized way. Each project is presented as much detailed as possible to the client. This allows customers to have a very close perception of the final result. The proposals are generally presented in the form of general plans accompanied by detailed captions as well as photomontages, drawings, cuts and elevations, construction details, plant suggestions and illustrative images of the proposed ideas. This whole set conveys a careful and thoughtful analysis of Bloom Landscaping and precedes all project. Whenever possible, Bloom Landscaping uses photomontages to present specific perspectives of your proposal. It is a tool that requires some dexterity and patience but visually allows a closer approximation of the reality. The results are astonishing. Find out the differences between the “existing” and the “proposals” in the following pictures. In every project, there are always some details. Some places that are considered as interest points and need something more, something that makes them stand out with a decorative element or special plant. In the design phase, Bloom Landscaping creates and shows these interest points using graphic design and thus improve the perception of how that particular detail will turn out and value the entire project.